An experience of the world’s vanishing wild places is the heart of what we offer at Natural Habitat Adventures. Anyone who has traveled with us to the Canadian Arctic to come face to face with a polar bear, or walked beneath the dripping green canopy of a rain forest, or listened to the rumble of hooves over the Serengeti during the wildebeest migration knows that such moments are profound, even life-altering. Yet they are becoming ever more threatened. As cities sprawl and finite natural resources are strained beyond sustainability, pressure mounts to encroach further on the planet’s remaining wilderness. As habitat disappears, wildlife struggles to survive. Opportunities to quiet and nurture our human spirits diminish as our wild spaces are lost. This year, as September 3rd marks the 50th anniversary of the passage of The Wilderness Act of 1964, it’s more important than ever to recognize the value of conserving our wild lands. This landmark piece of legislation created the legal definition of wilderness in the United States and protected an initial 9.1 million acres of federal land from any kind of development. Since then, the U.S. wilderness system has grown more than ten-fold. Today, nearly 110 million acres comprise 757 wilderness parcels in 44 states. 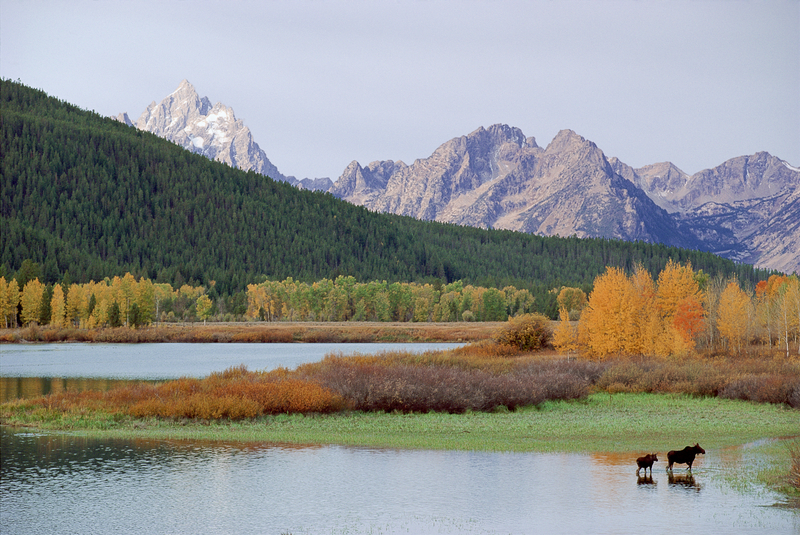 Moose cow and calf at Oxbow Bend of the Snake River. Grand teton N.P., WY. 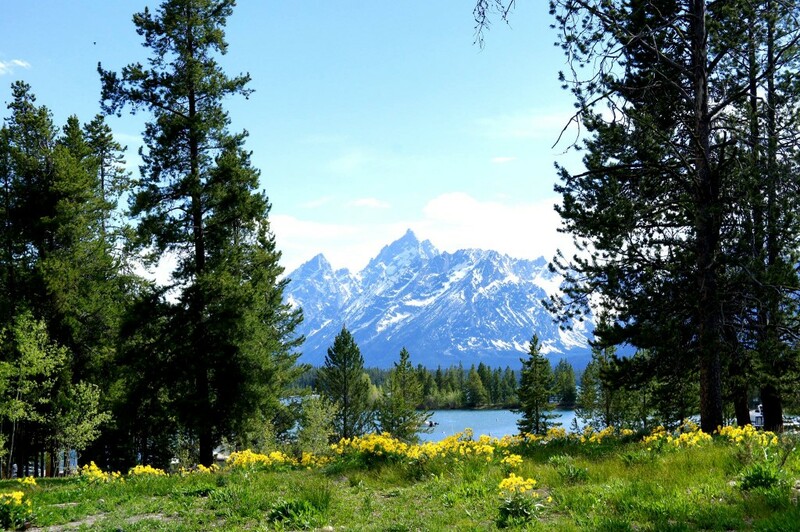 This section of Grand Teton National Park is surrounded by expansive designated wilderness areas. Jamie Williams, current president of The Wilderness Society, which was instrumental in achieving the act’s passage 50 years ago, says wilderness is “vital to our well-being,” a source of physical and spiritual renewal, as well as a critical element in sustaining natural ecosystems. Earth Island Journal interviewed Williams about the significance of wilderness and its conservation during this fiftieth anniversary year of the act’s passage – I encourage you to read the full conversation. As a nature traveler, I hope you’ll join us in celebrating the passage of the Wilderness Act and committing to further conservation efforts. P.S. I invite you to consider one of our wild destinations for your next travel adventure, such as Greenland, where our new expedition base camp is making it possible to explore this most remote of Arctic regions in exceptional comfort!